Product information "Decorative champagne rack with wall mounting – different sizes"
This champagne rack is made of wood, rustic-style and incl. 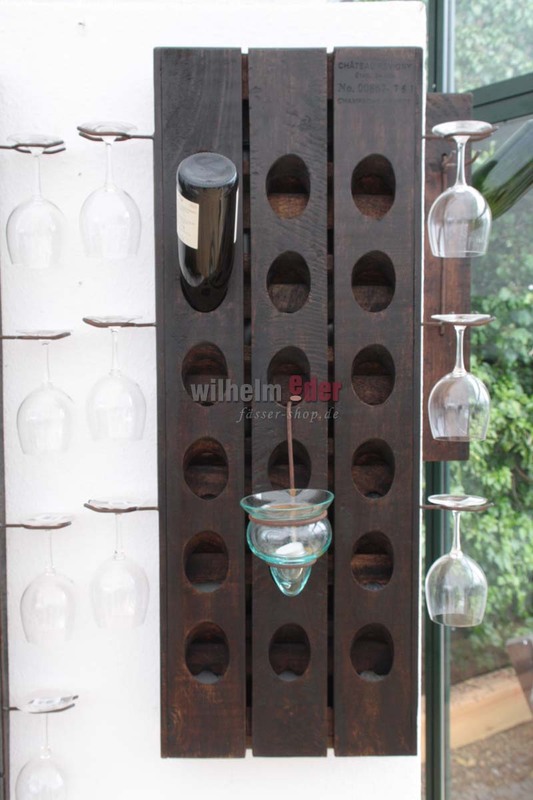 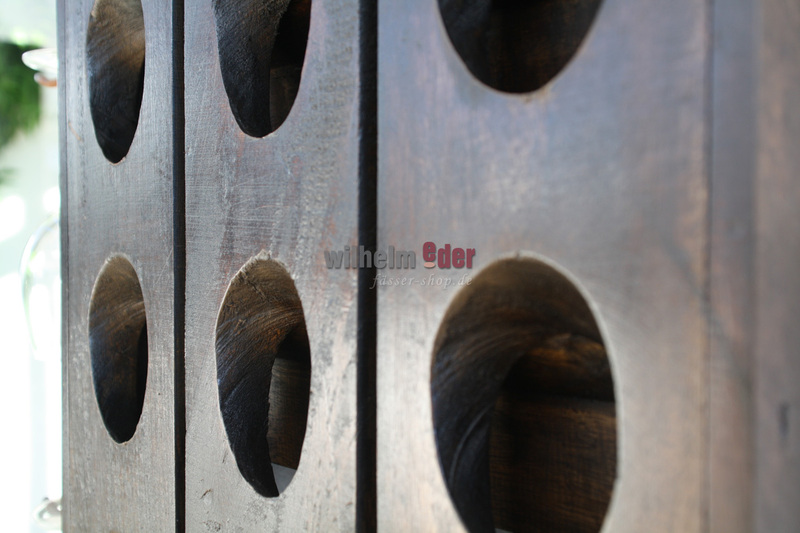 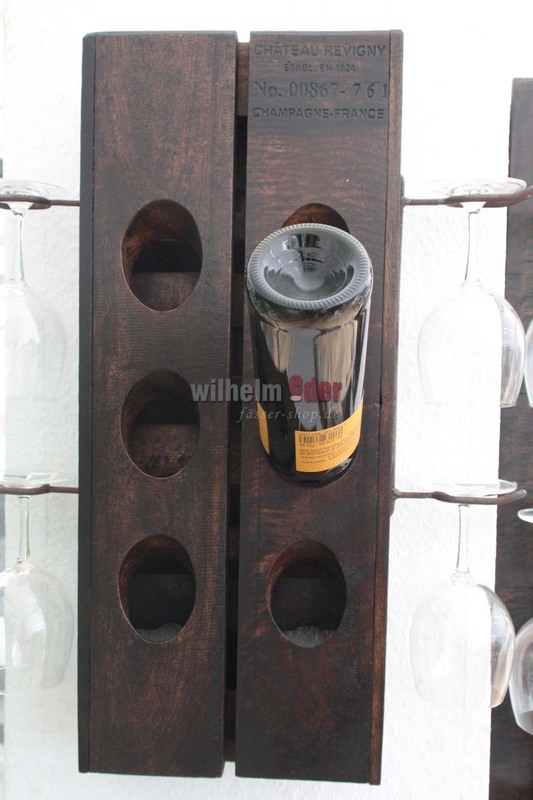 wall mounting, screws and dowels as well as suitable glass holders on each side of the champagne rack. 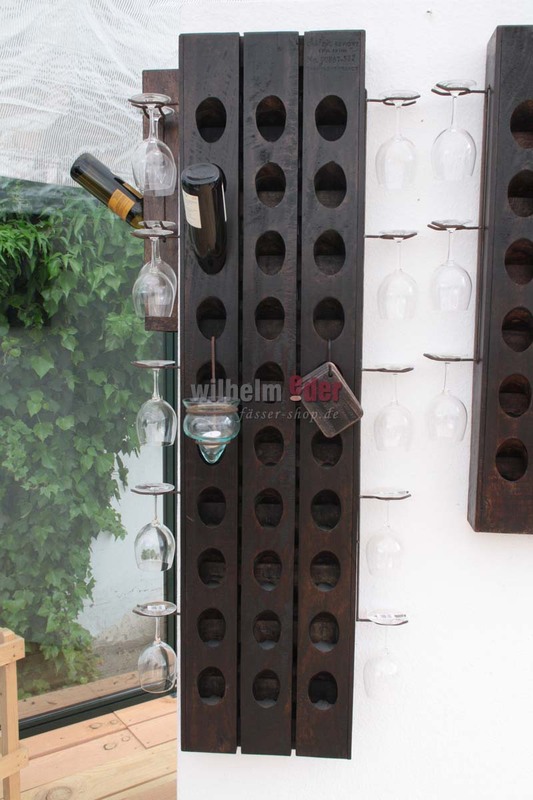 Please select correct version in pick list.